A most incredible opportunity! 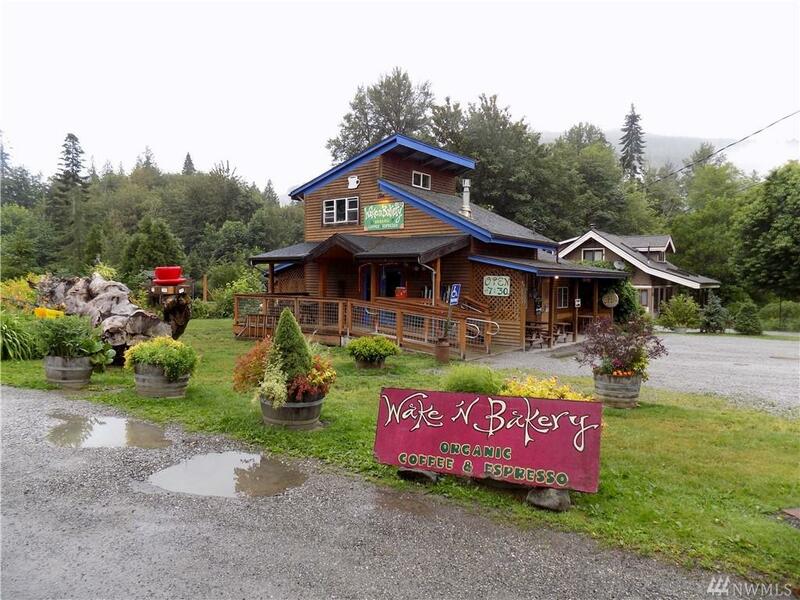 Highly successful and frequently visited iconic, Wake'N'Bakery, with organic coffee, business opportunity and real property at the edge of the Mt Baker National Forest and last stop before world famous Mt Baker Ski Area. All inclusive deal includes recipes, inventory, equipment, house and property. 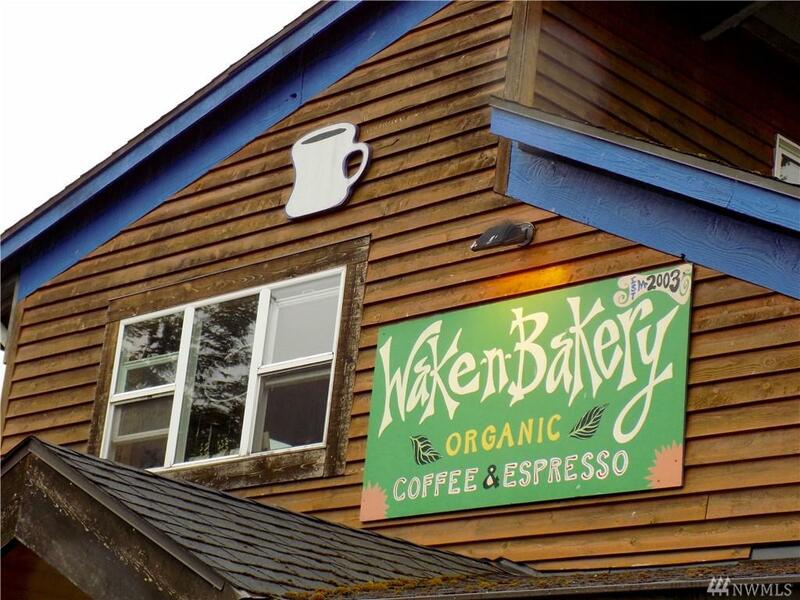 Employees willing to continue and owner/baker will stay on in transition. 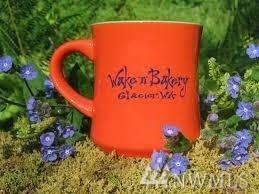 Nothing like it anywhere nearby, franchise and wholesale expansion possible! Listing Courtesy of Peace Arch Real Estate.